Soaring poverty levels and 24-hour media coverage of global disasters have caused a surge in the number of international non-governmental organizations that address suffering on a massive scale. But how are these new global networks transforming the politics and power dynamics of humanitarian policy and practice? 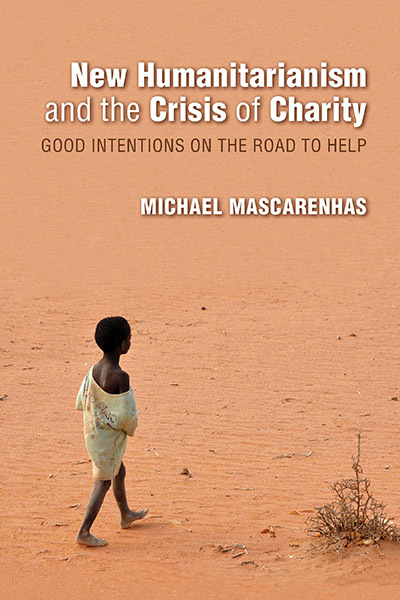 In New Humanitarianism and the Crisis of Charity, Michael Mascarenhas considers that issue using water management projects in India and Rwanda as case studies. Mascarenhas analyzes the complex web of agreements —both formal and informal—that are made between businesses, governments, and aid organizations, as well as the contradictions that arise when capitalism meets humanitarianism.